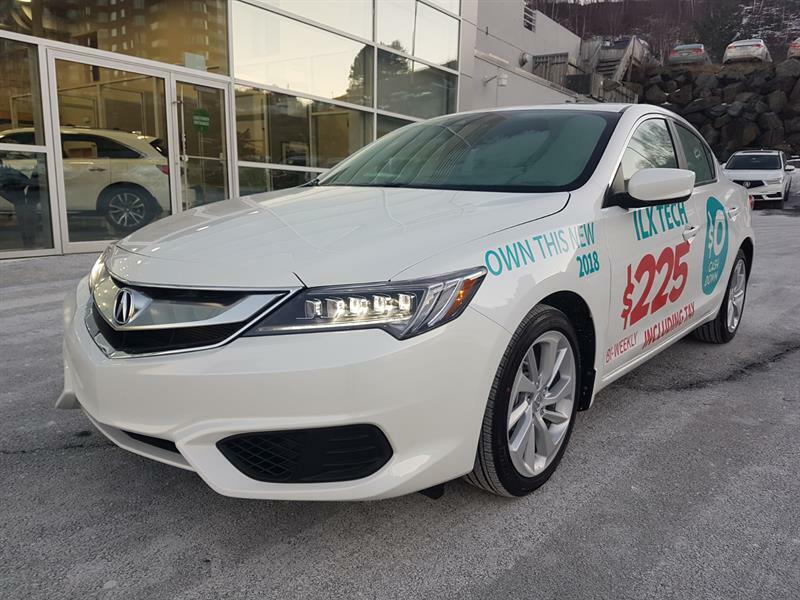 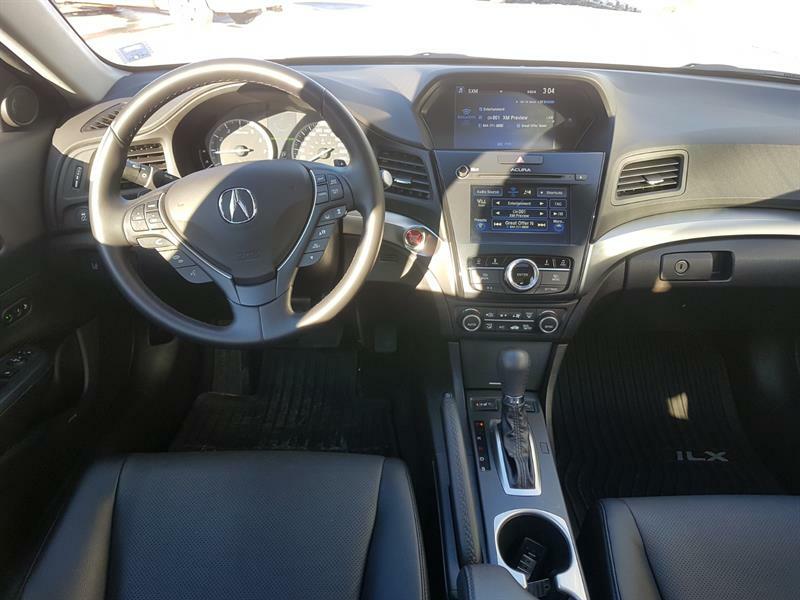 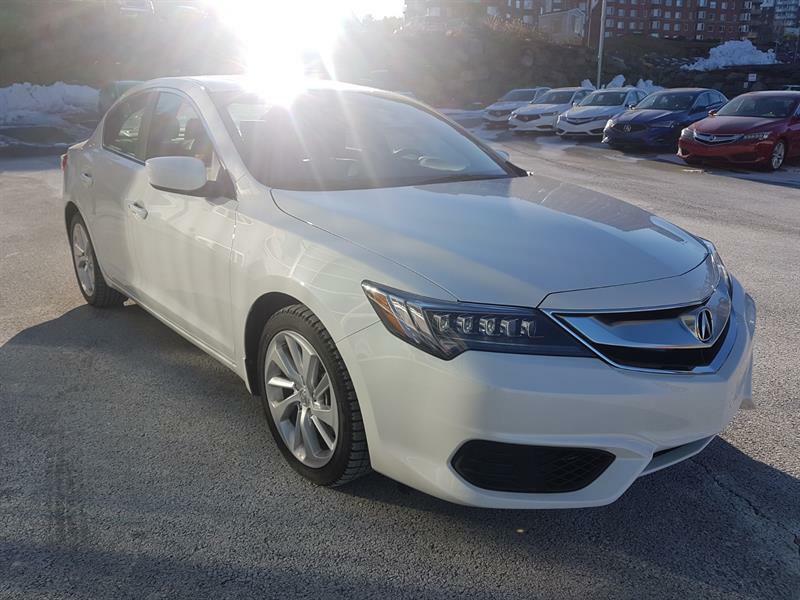 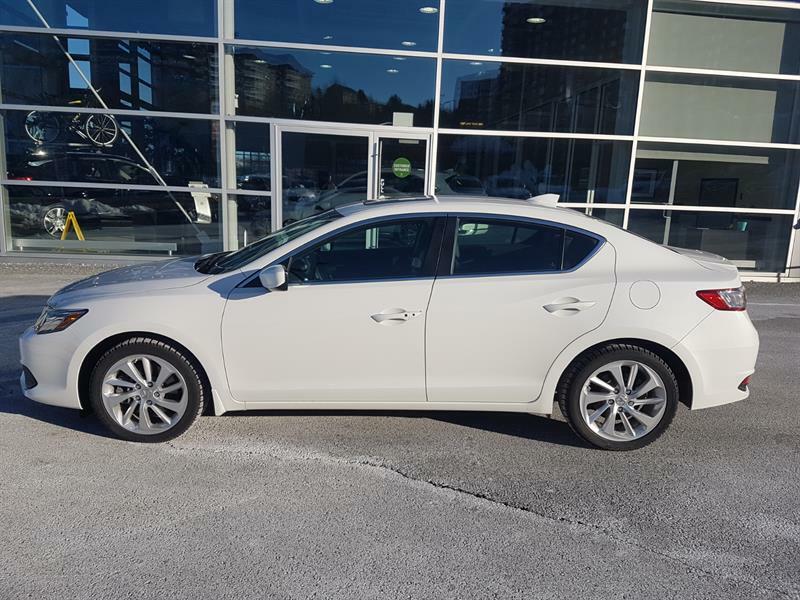 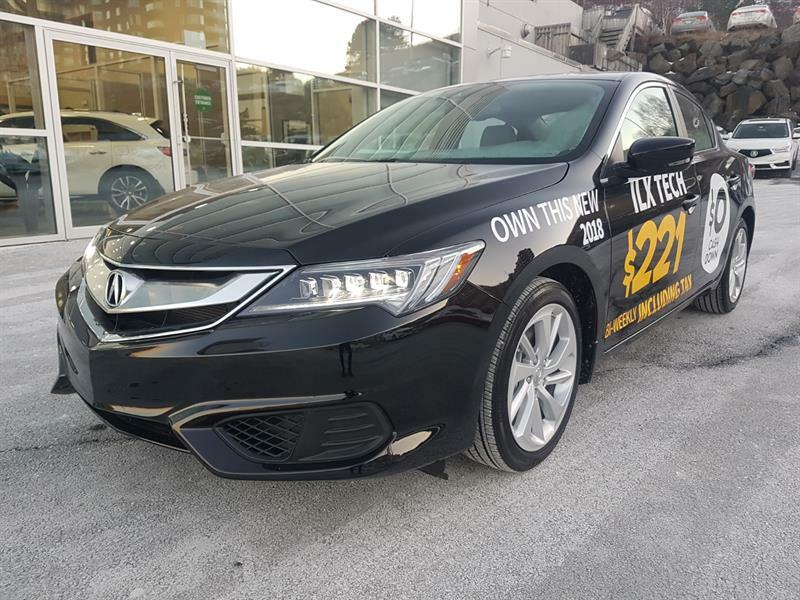 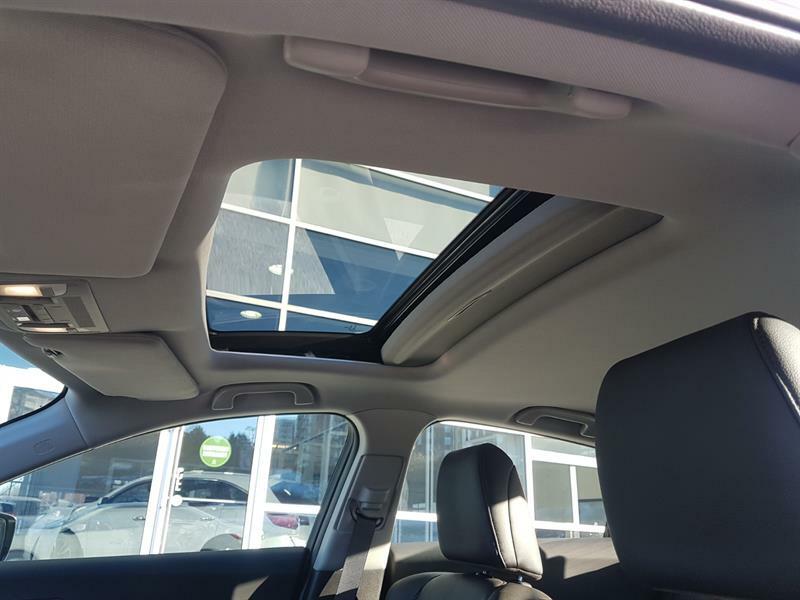 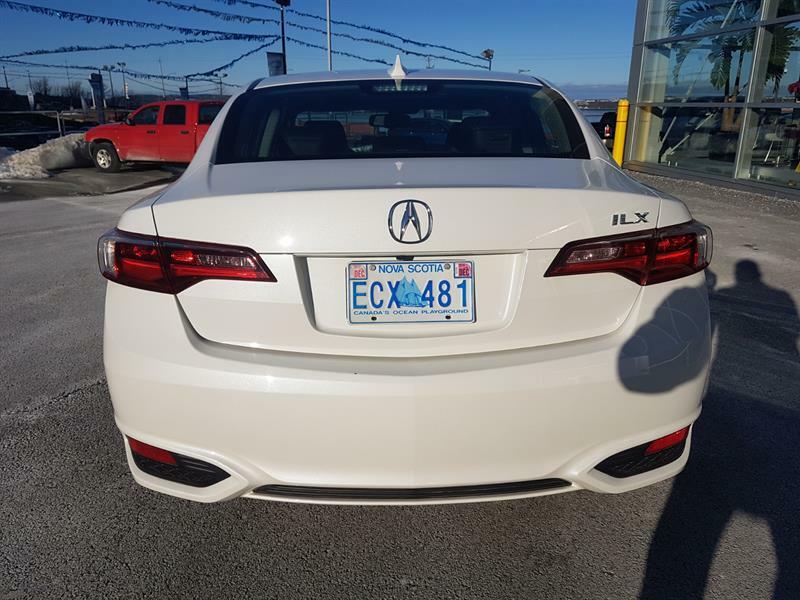 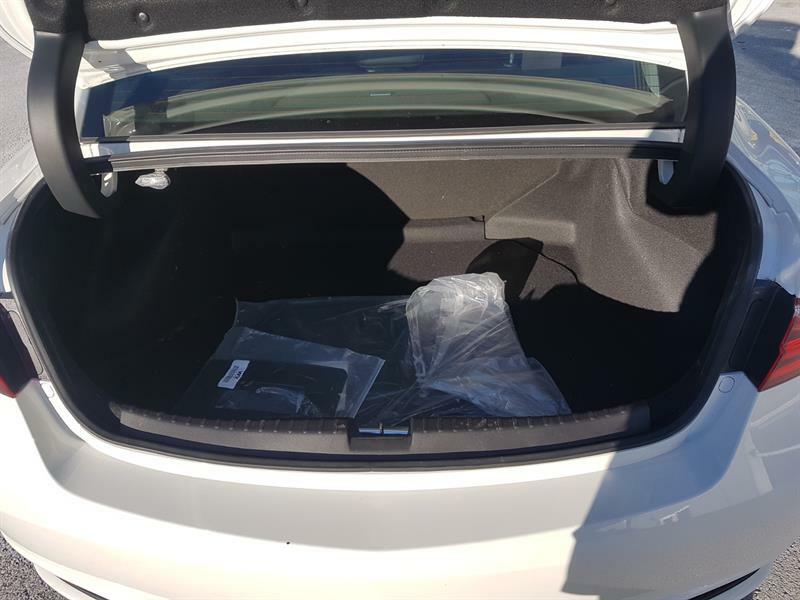 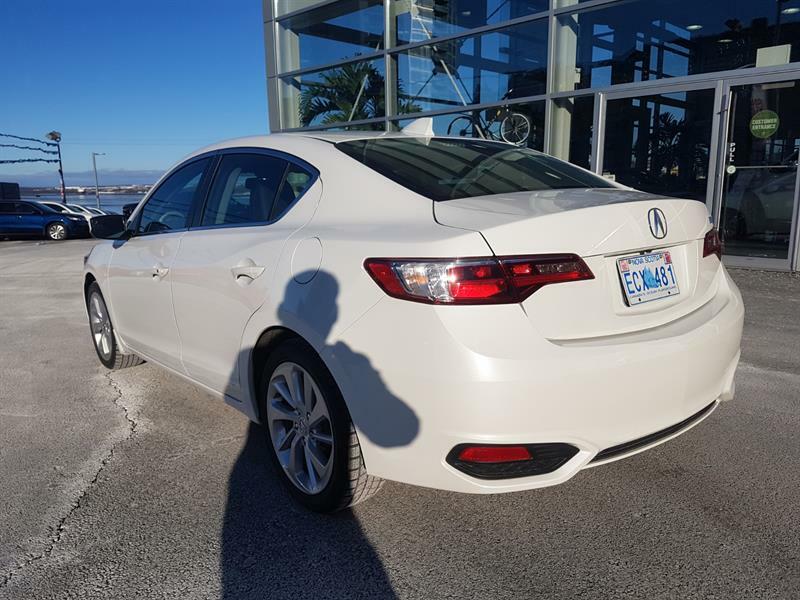 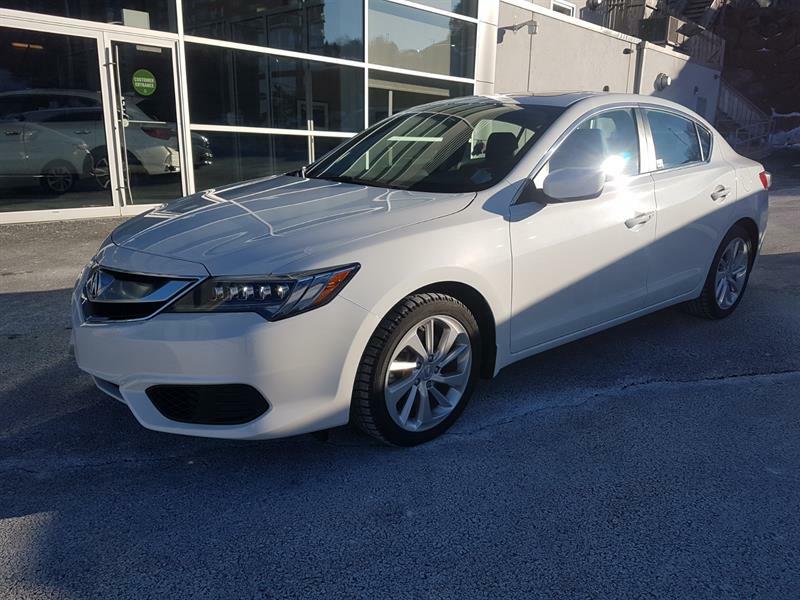 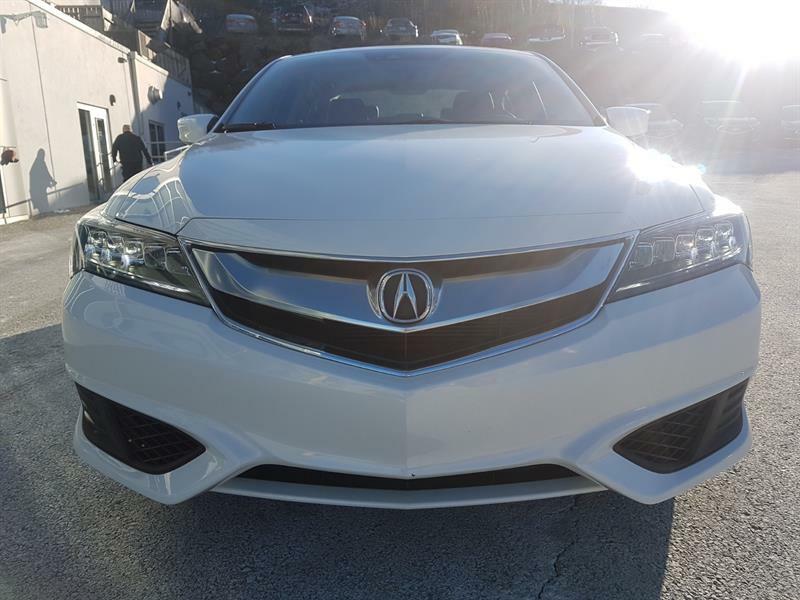 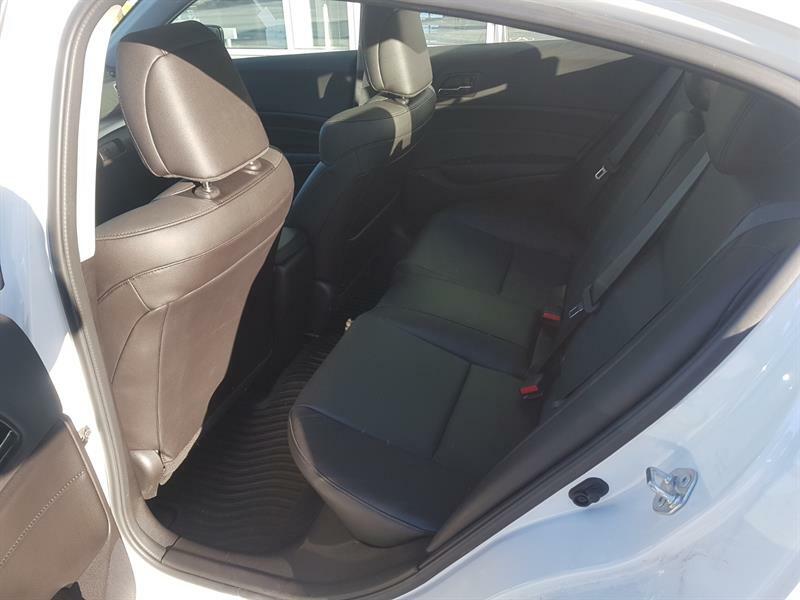 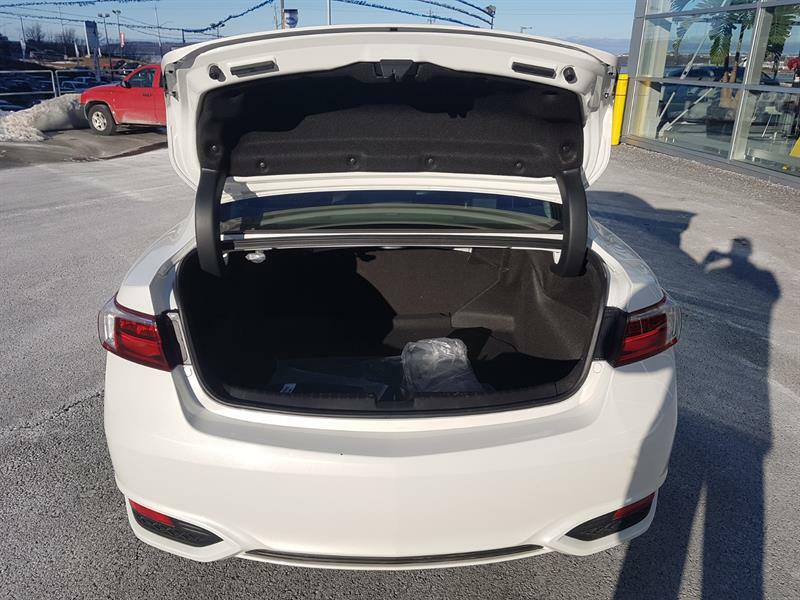 2018 Acura ILX Tech Package dealer demonstrator with only 9000 km. 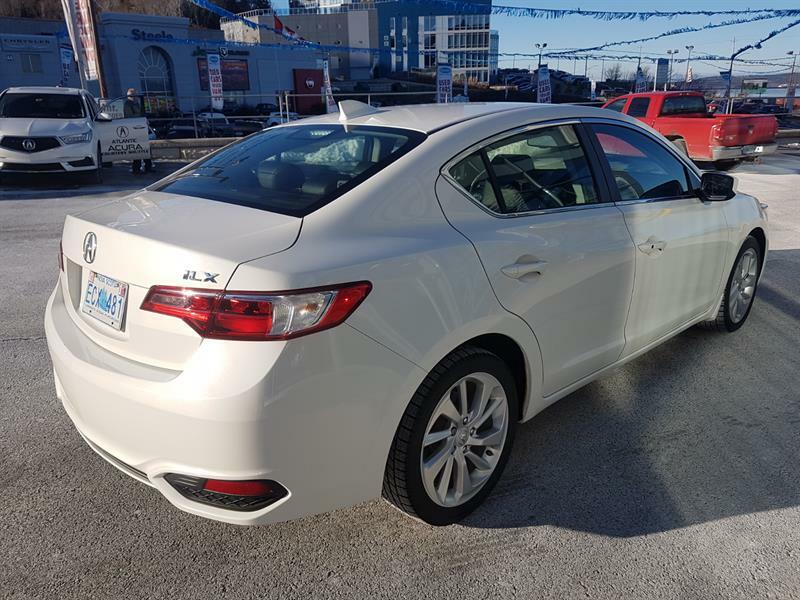 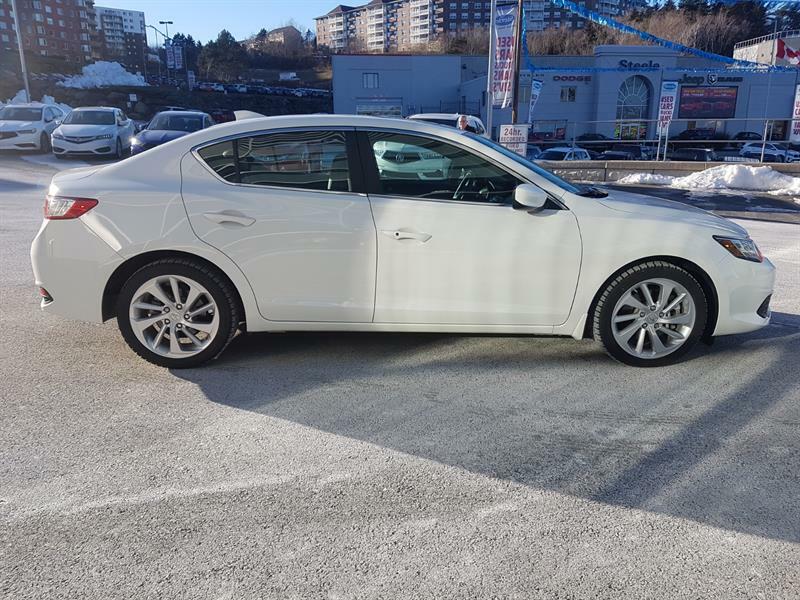 You save over $6800 with tax on this stunning pearl white sports sedan with all the luxury touches. 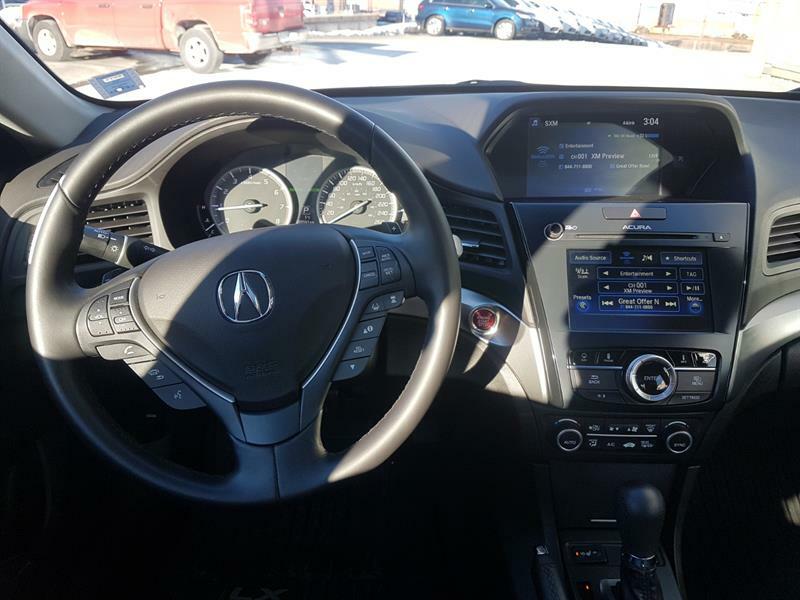 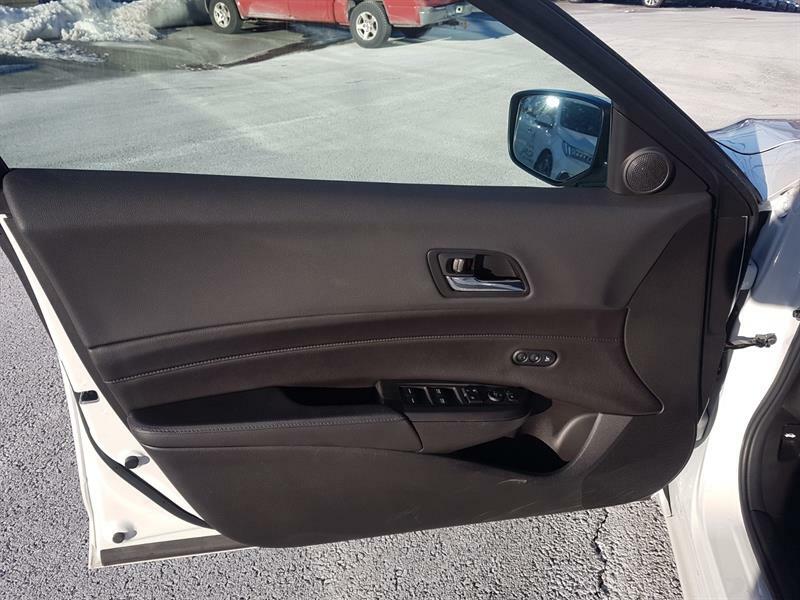 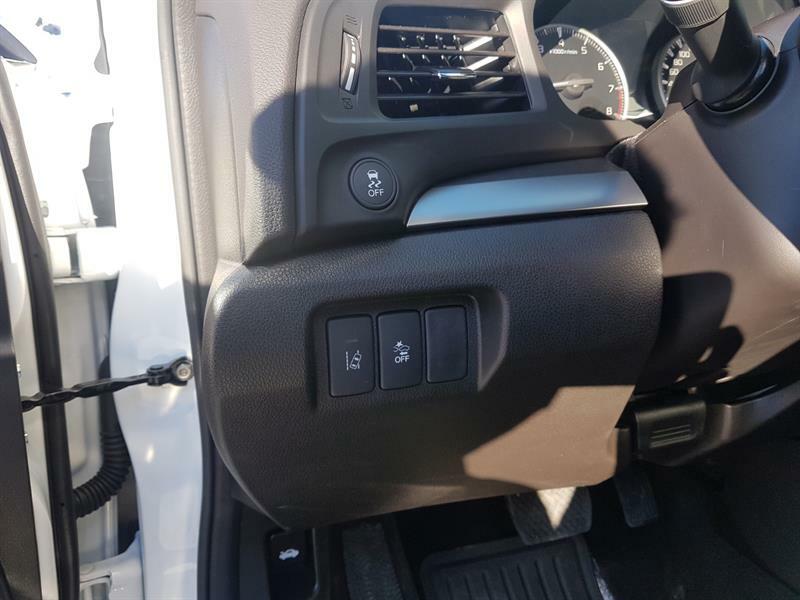 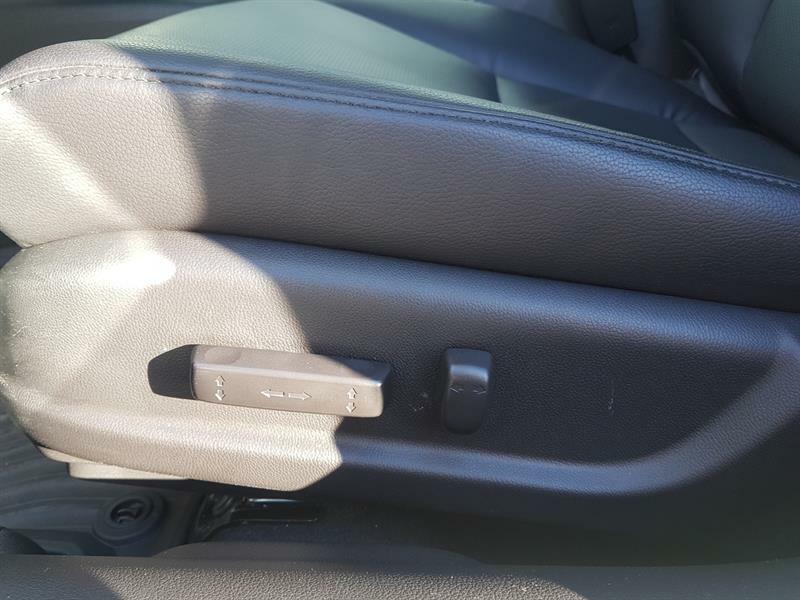 this car has navigation, automatic hard drive music storage, a 400+ watt 5.1 Dolby Digital 10 speaker surround sound stereo system, multi angle back up camera, garage door opener plus all the safety equipment such as radar cruise control, lane keeping and blind spot warning system. 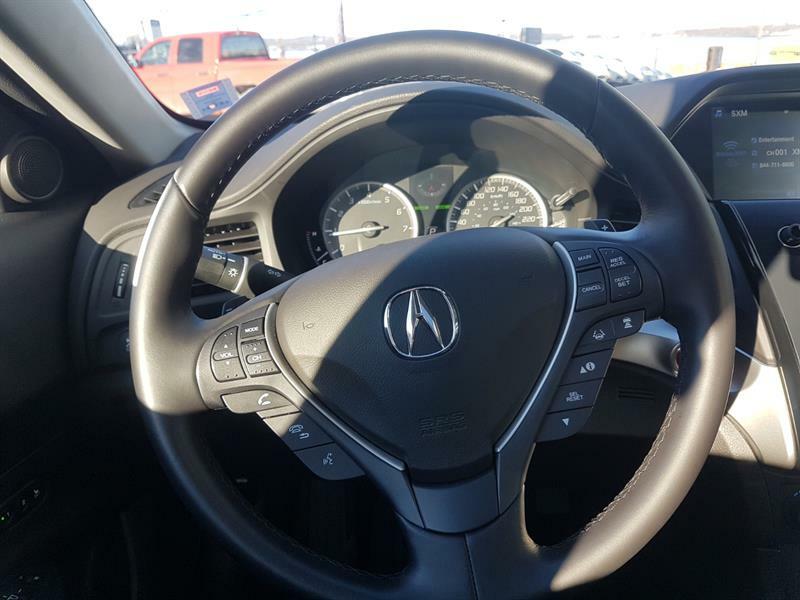 On top of that you get the exhilarating performance from a 200+ horsepower engine with a state of the art 8 speed dual clutch automatic transmission. 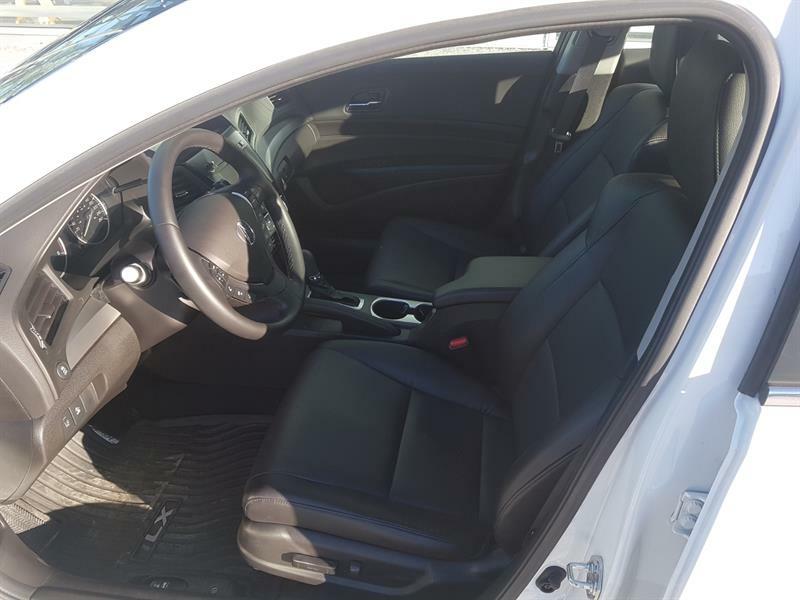 17 inch wheels and premium perforated milano leather with power front seats and memory settings round out the impressive list of features and once you drive it, you will want it.